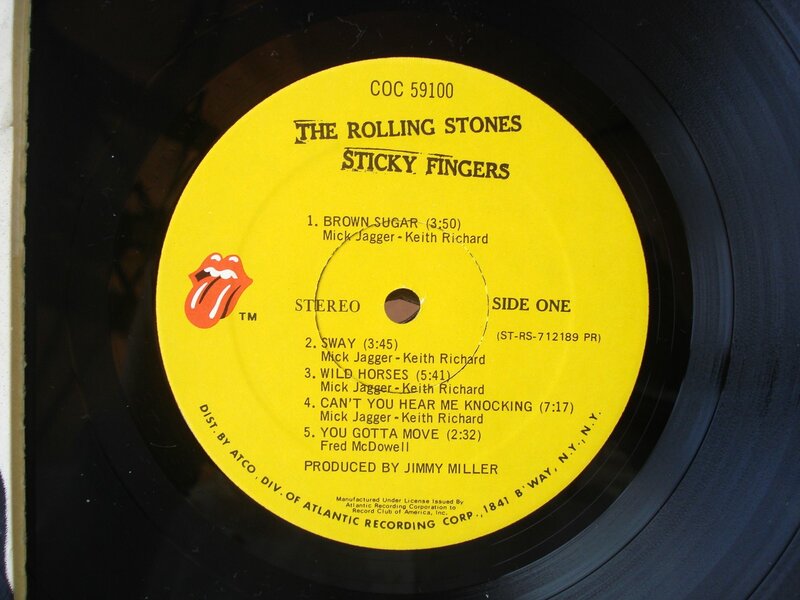 “Sticky Fingers” special shaped vinyl record. 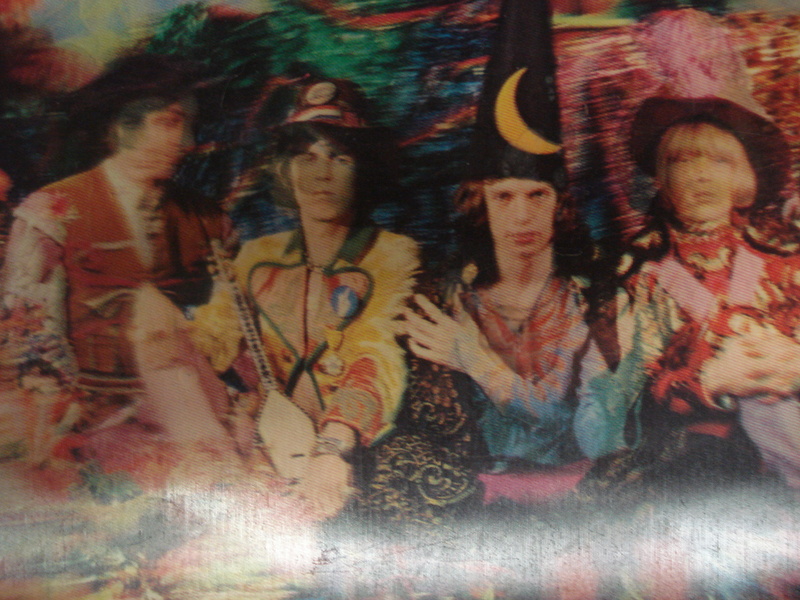 Andy Warhol designed the art for this Rolling Stones album. 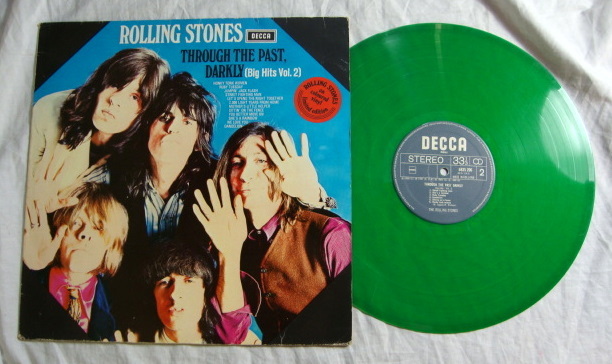 This is a limited edition Rolling Stones shaped vinyl 45 rpm record. Side A: “She was Hot”. Side B: “I Think I’m Going Mad”. Shaped records are hard to find and play like a regular record on your turntable. A working zipper adorns this classic Rolling Stones album designed by Andy Warhol. 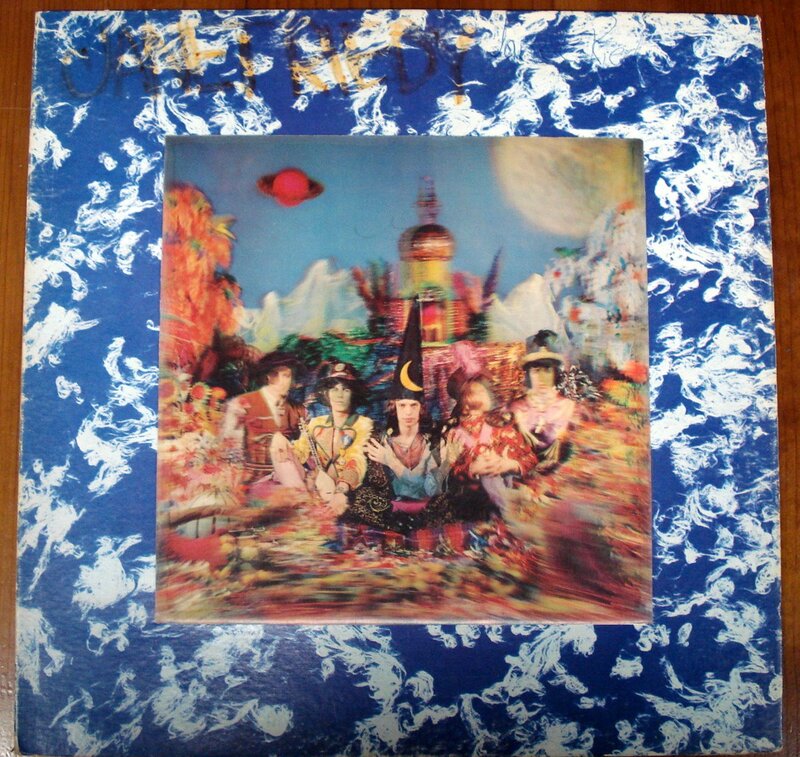 This was the band’s first release on Rolling Stones Records. Sticky Fingers was listed as number 63 on the List of Rolling Stone’s Greatest Albums of all time.